Nowadays businesses have to test all aspects of their software thoroughly to make it popular and profitable in the longer run. The testers need to assess both functional and non-functional requirements to ensure that the software application is flawless. As a type of non-functional testing, security testing helps testers to check if the software is vulnerable to attacks, effective in protecting sensitive user information, and behaving normally in the presence of virus. But the testers must have adequate experience and expertise to perform security testing effectively. Many organizations prefer hiring certified security testers to identify and eliminate the potential security threats. There are also a number of reasons why many enterprises opt for certified security testers. WHAT MAKES BUSINESSES HIRE CERTIFIED SECURITY TESTERS? Each professional has to invest both time and effort to obtain a security testing certification. He has to spend several hours to learn various aspects of security testing. Some professionals even join training programs to prepare for the certification exam. The comprehensive training enables professionals to gain in-depth knowledge about software security, security administration, audit and management. The hand-on-skill acquired by professionals makes security testing more comprehensive and effective. Each professional also has to meet certain prerequisites for taking the certification exam. Some certification programs require candidates to undergo specific hours of training. Also, the advanced level certifications require candidates to have real-time work experience. So often certified security testers have prior experience in testing various software application. 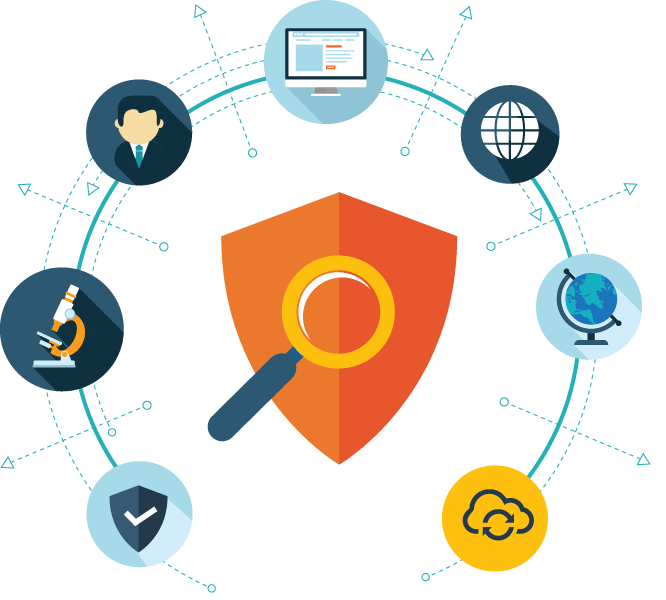 They can use the experience to make custom and comprehensive software testing strategy that covers all aspects of software security. The testing professionals have to renew their security certification at regular intervals. Top certification programs require candidates to renew their cyber security certification every 3 to 4 years. So the testers have to keep their knowledge up-to-date to renew the certification smoothly. They also need to earn education credit as part of the prerequisite for security certification renewal. Thus, the certified professionals always keep track of the evolving security threats along with the latest security testing tools, techniques, and best practices. Most cyber criminals nowadays use a variety of tools to execute malicious attacks. So the testers need to use advanced tools to assess the security of a software application effectively. The tools further make it easier for testers to assess all aspects of software security quickly and repeatedly. The certified security testers have in-depth knowledge about the commonly used security testing tools. Further, they can pick the right security testing tool according to the nature and requirements of individual projects. So a business can always rely on certified security professionals to combat the evolving security threats by using the best tools. The cyber criminals execute malicious attacks in innovative ways. So the security testers have to think like a hacker to protect the software from evolving threats. The certified professionals understand the most recent security testing techniques and best practices. So they can easily make and implement a custom security testing strategy according to the needs of each project. Further, they can make the strategy by thinking like a hacker. The ability to think like a hacker enables the certified security testers to identify and fix all loopholes in a software application that make it vulnerable to security threats and malicious attacks. Each organization has option to hire professionals holding various specialized security testing certificates. However, it is also important for the business to outsource its software testing project to a company that deploys certified security testers. While evaluating the independent software testing service provider, the business must check if its software will be tested by certified and skilled testing professionals.